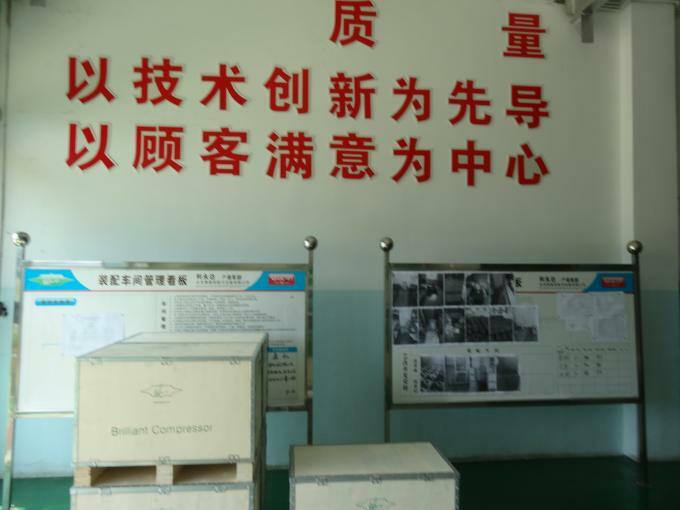 Factory Tour - Shenzhen Ruifujie Technology Co., Ltd. 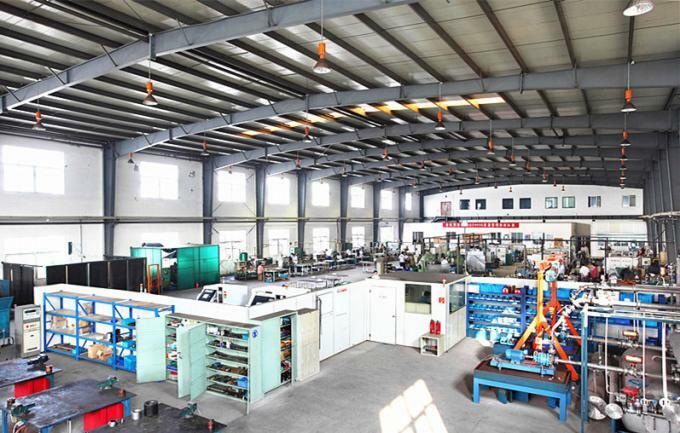 This is RuiFuJie Refrigeration Equipment CO., LTD.
which has a subsidiary business in Shenzhen,EFJ Refrigeration Equipment CO., LTD. which has nearly 20 years of development history, there are nine sales companies corresponding cities in our country. It is a integrated enterprise, combining of R & D, manufacturing and sales, specializing in the production of a variety of refrigeration equipments. Our main products are air cooler, air cooled refrigerant condenser, water cooled condenser, liquid receiver, water-cooled condenser for vessel, dry-expansion evaporator, compressing condenser unit, elliptical tube evaporative condenser, finned tube evaporative air cooled condenser, Axial fan motor, fractional-horsepower motor, vane and electric heating tubes. Client’s special requirements are welcome for developing non-standard product, and supply service of design, installation, maintenance and technical consultation. 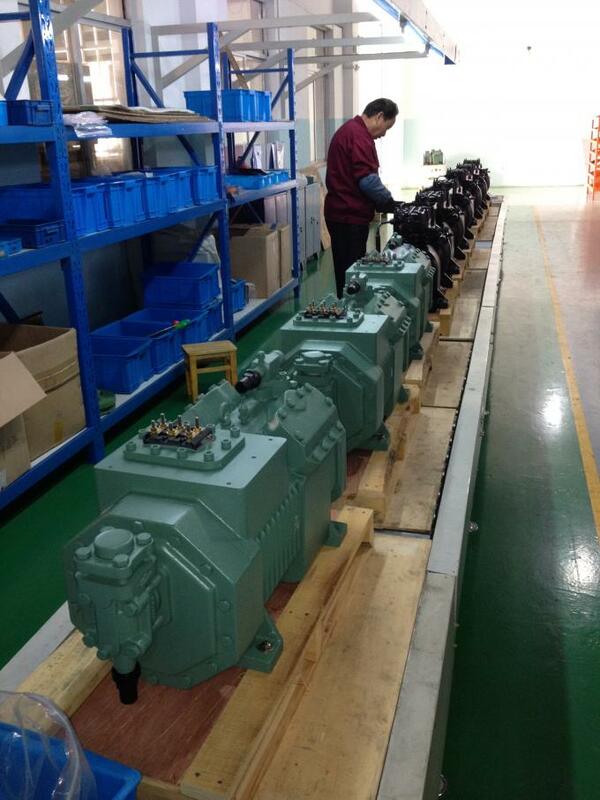 company simultaneously with pressure vessel manufacturing license (No. 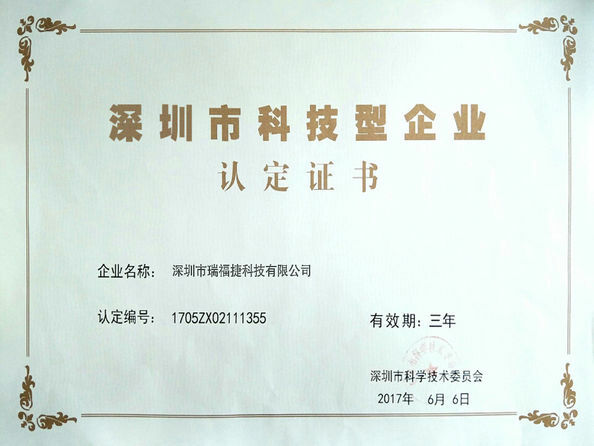 TS2233074-2009), refrigeration equipment production license (No. 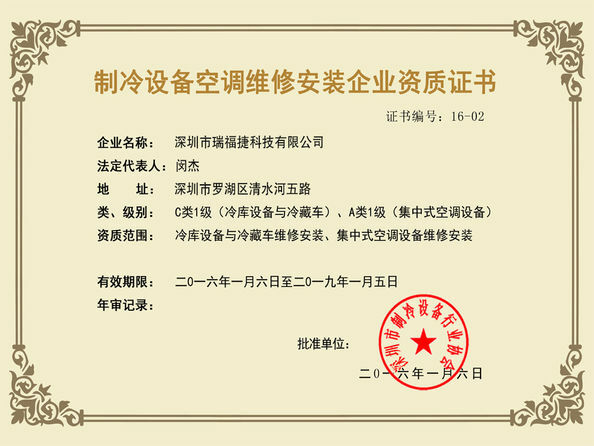 XK06-015-00229) and CCC Certification of Electrical Safety Products. All of these has improved the company’s credibility. 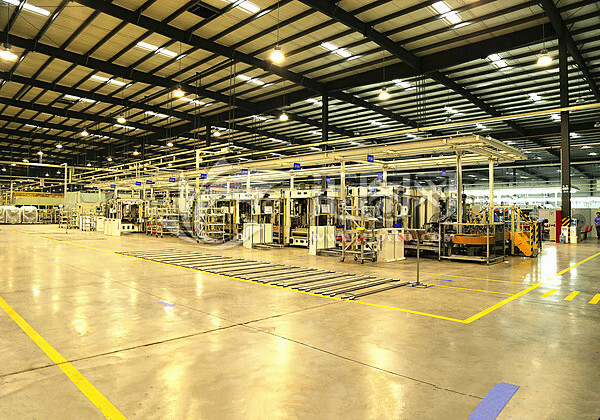 The company’s principle is “dedication, integrity, innovation and dedication”, continuing to provide quality products, fast efficiency and better service. Our pursuit has been always to make all the customers’ satisfaction. 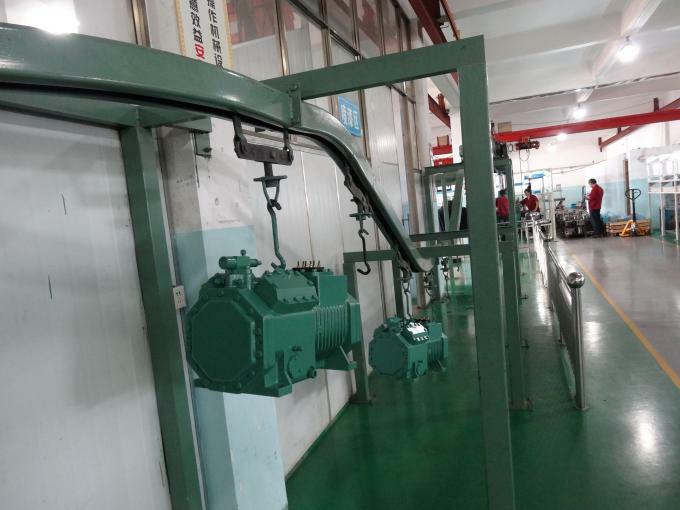 R&D Ruifujie is developing an energy efficient 50 ton oil-free foil air bearing supported R134a two stage centrifugal compressor for water and air cooled chillers and roof top units. A cut away view of the unit is show.